Shakespeare Passport® - What is the Shakespeare Passport? The Shakespeare Passport is a virtual ticket that gives you access to events and museums all over the world. 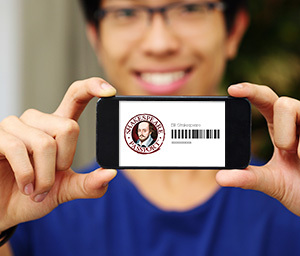 All you have to do is open your Shakespeare app and display the Shakespeare Passport screen for free entrance and discounts with many participating organizations.